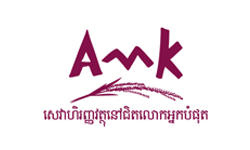 AMK is a leading microfinance institution in Cambodia with more than 2,000 staff and over 450,000 clients in more than 12,000 villages across Cambodia. This outreach represents 88% of all villages in the country. BlueGrass is a leading out-of-home (OOH) media company in Laos. The company has multiple OOH assets including at all of the country’s airports as well as all of the bus shelters throughout Vientiane, among others. It also offers innovative design, branding and marketing services to corporations and the government. 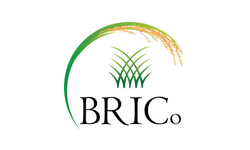 BRICo is a premium quality rice producer in Cambodia and one of the first rice mills in the country to receive GMP/HACCP status. BRICo processes fragrant and non-fragrant rice and exports its products to other countries in Southeast Asia, Europe and Africa. 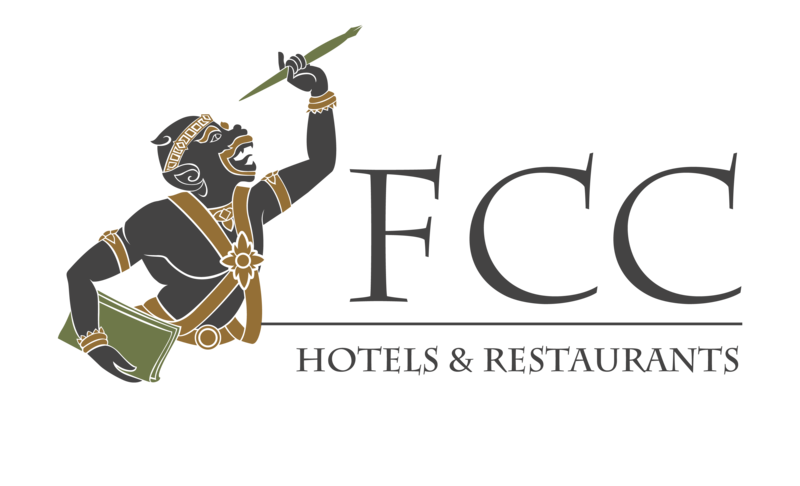 FCC, known as The Foreign Correspondents Club, is an iconic brand and established hotel and restaurant business in Cambodia since 1992, focusing on the expat and tourist markets. The Company operates in the prime locations of Siem Reap and Phnom Penh, the main destinations for foreign visitors coming to Cambodia. 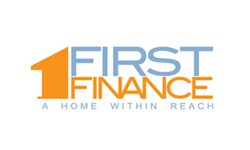 First Finance is the first financial institution to specialize in housing finance in Cambodia. The company is focused on providing long and medium term loans to underserved low and middle-income Cambodian households without access to formal commercial lending. Founded in 1999, Forte Insurance is the largest general insurer in Cambodia with approximately 50% market share in 2017 and a leader in product innovation and people development. Forte Micro is a microinsurance company which distributes low-cost, basic health and accident insurance to low-income, rural Cambodians with an average annual premium of less than US$10. 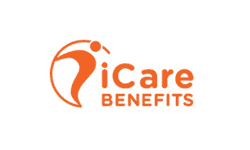 iCare Benefits is an employee benefits program offered to enterprises in developing countries, including Cambodia, Laos and Myanmar. Through partnerships with companies, iCare has provided more than a million workers with low-cost instalment finance to purchase essential products and services. 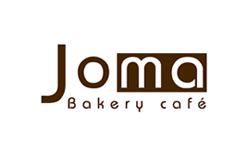 Joma is a modern bakery and cafe chain, started in Laos and now in Cambodia and Vietnam with 12 branches. The company prides itself on its fresh food and high-quality coffee as well as excellent customer service. 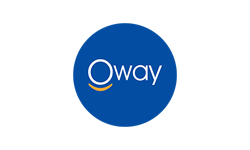 Oway is the largest local online travel platform in Myanmar offering bookings for international and domestic flights, hotels, tour packages and car rentals. The company also recently launched Oway Rides, a taxi on-demand service app. 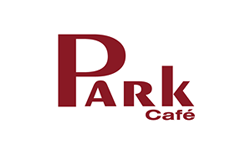 Established in 2004, Park Café is a casual dining chain with 10 branches in Phnom Penh. Park Café outlets feature a full menu of moderately priced noodle and other dishes influenced by Cambodian cooking traditions, targeting the medium and upper class population. 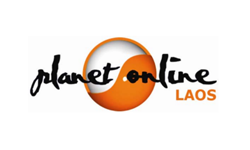 Planet Online is a leading internet service provider in Laos. Established in 2009, Planet distributes high-quality broadband service nationwide to consumers and businesses alike. 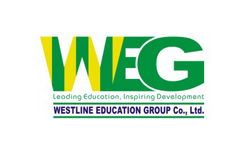 Established in 2008, WEG is a leading education provider in Cambodia. Currently, WEG manages 16 campuses as well as one training and research institute. The group has about 800 teachers and staff and more than 10,000 students.